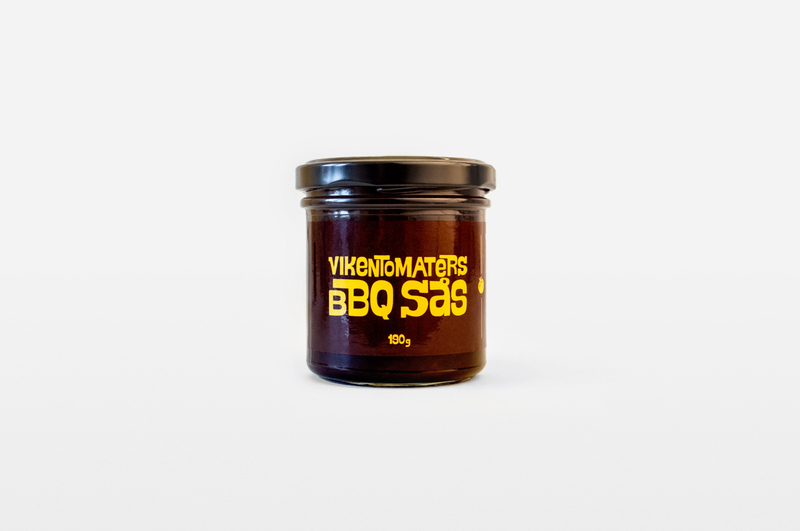 Vikentomater was founded in 1964 by Gunnel and Kjell Olofsson. 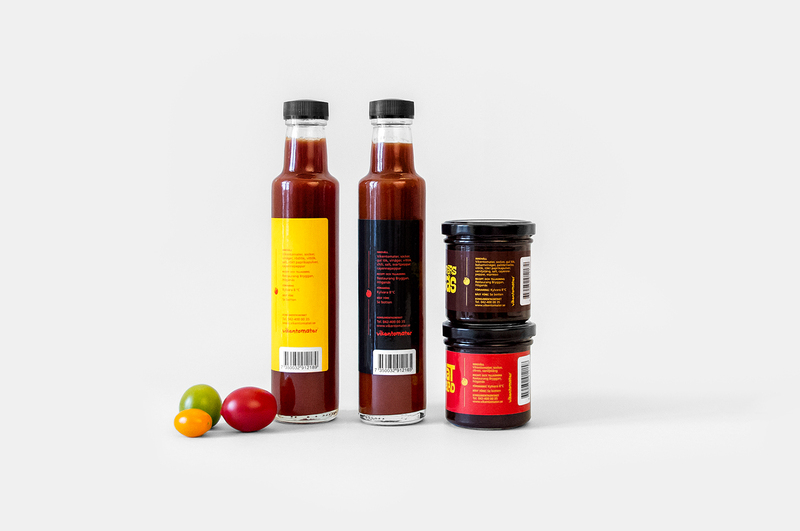 Currently, the company grows more than 101 different varieties of tomatoes – from the smallest to the largest. Red, yellow, striped and green, all produced in its state-of-the-art, 10.000 square meter greenhouse. 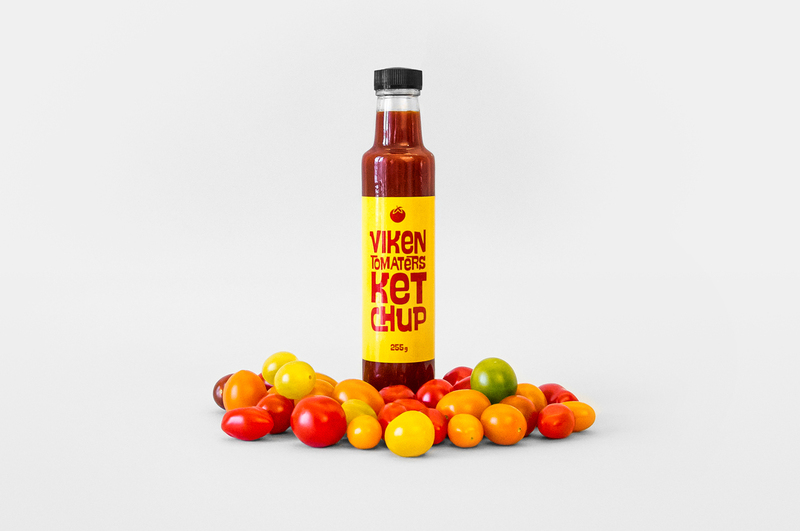 Vikentomater’s tomatoes are served at some of Sweden’s finest restaurants and sold in all major grocery stores. 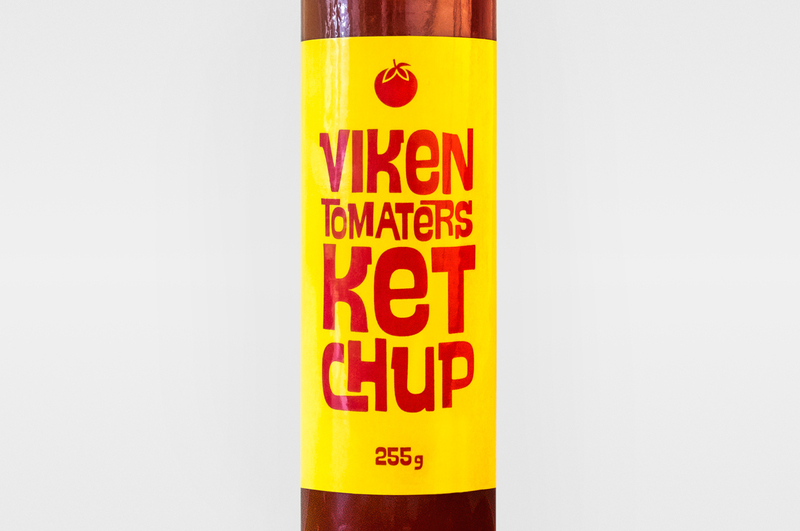 The relationship between Vikentomater and Kollor began in early 2011. Kollor has been responsible for visual communication and marketing strategies, both internal and external. 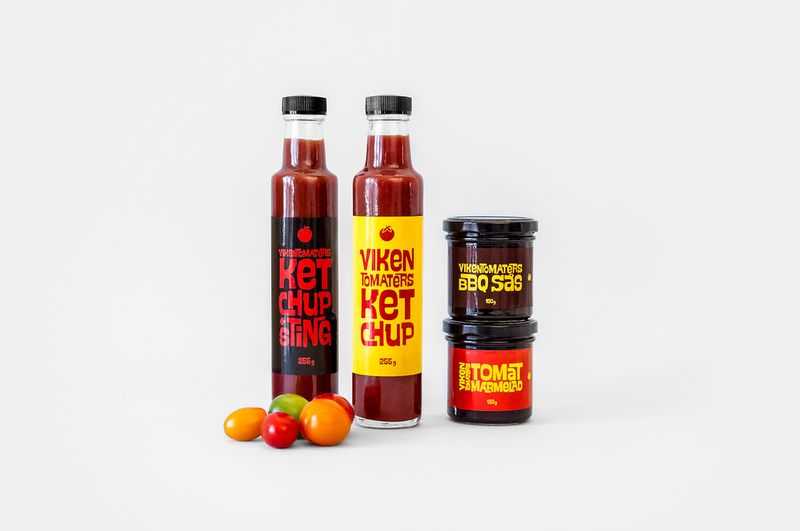 For the 2014 season, Vikentomater launched its own product line of ketchup, tomato marmalade and BBQ sauce. 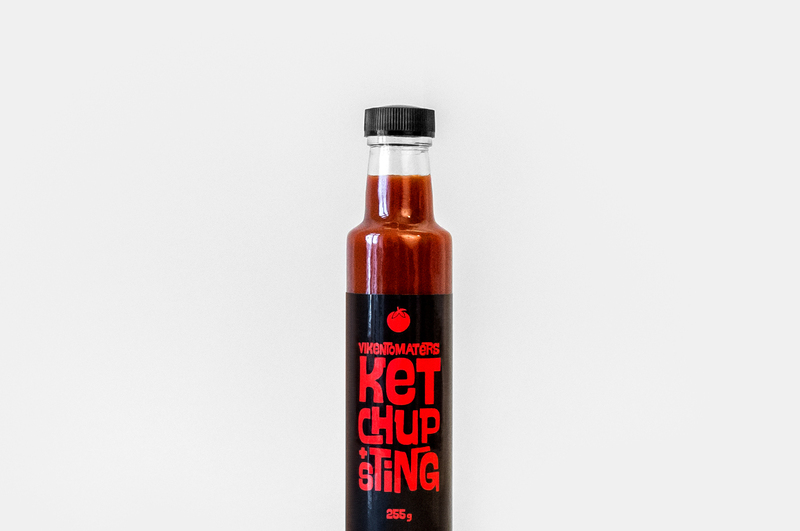 These products became an instant success, in particular its ketchup, which sold out in only three months. The company’s goal is now to double production volume within this year.